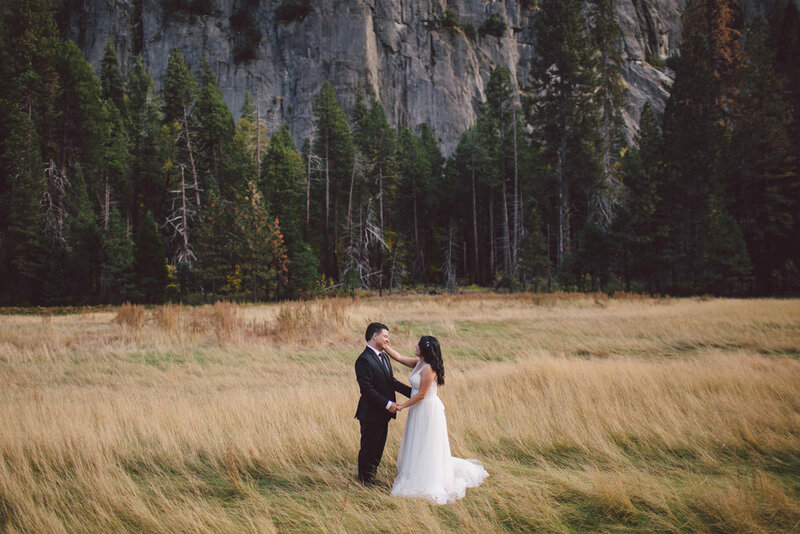 When Alex and Sandra first emailed me about photographing their "first look" in the Yosemite Valley my heart skipped a beat. 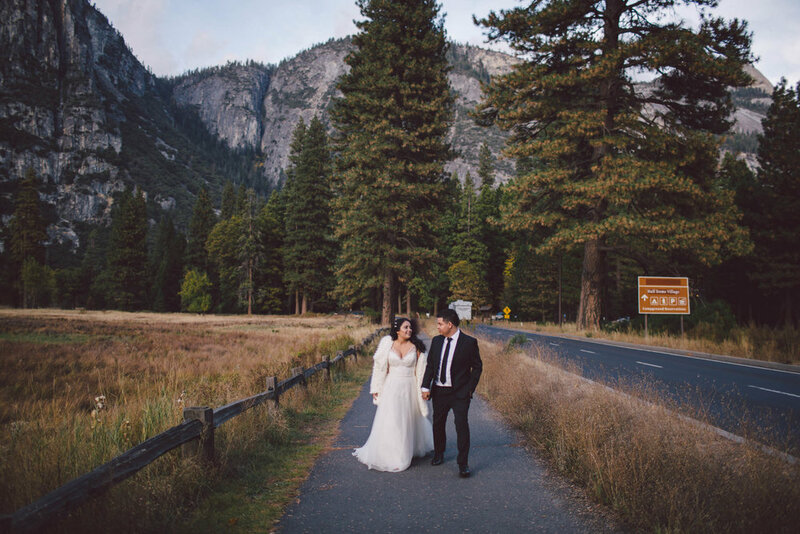 I had been there the year prior photographing a beautiful wedding in Mariposa but our time in the actual park was limited. 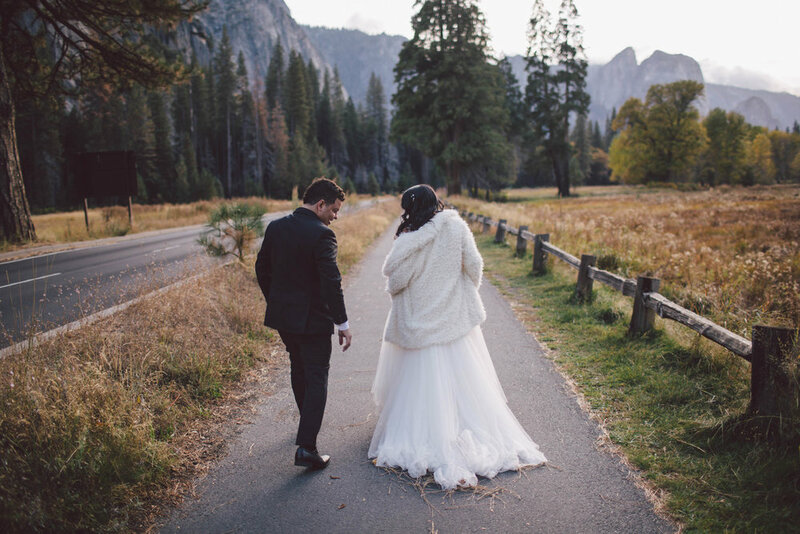 Naturally I was thrilled to head back. 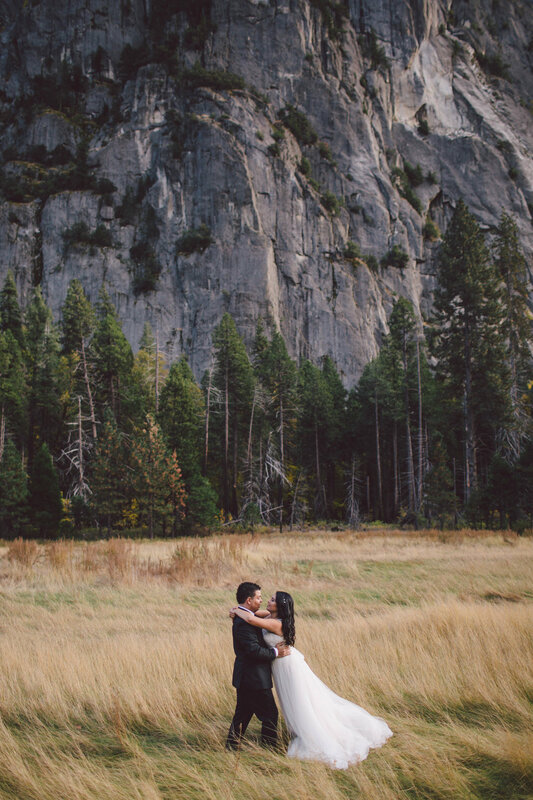 Since Yosemite is so large, seriously it can take over an hour to drive from one location to the next, and their actual wedding was on the outskirts of the park we opted to meet the day before for a portrait session. 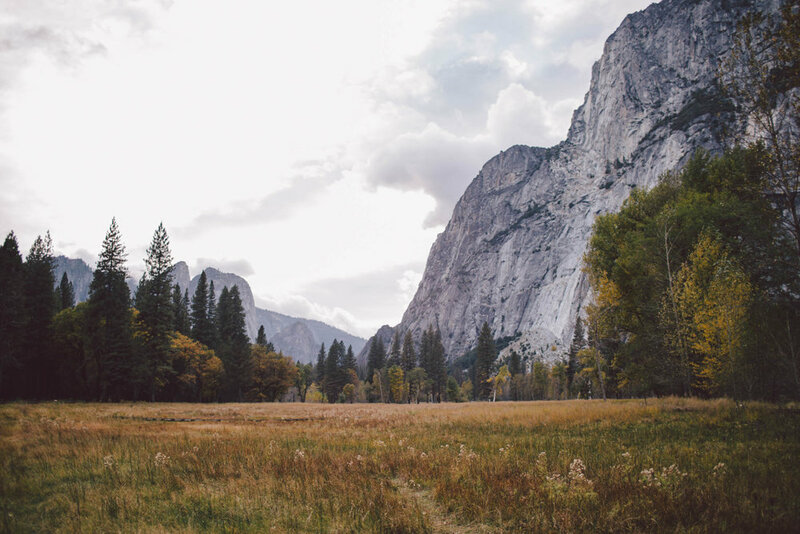 We chose to spend the majority of our time in the Valley on a perfectly crisp autumn day where we barely saw another soul. 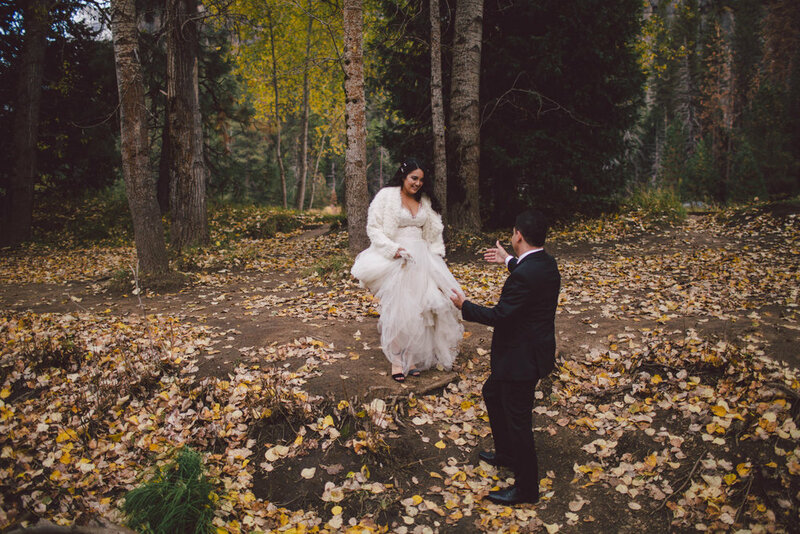 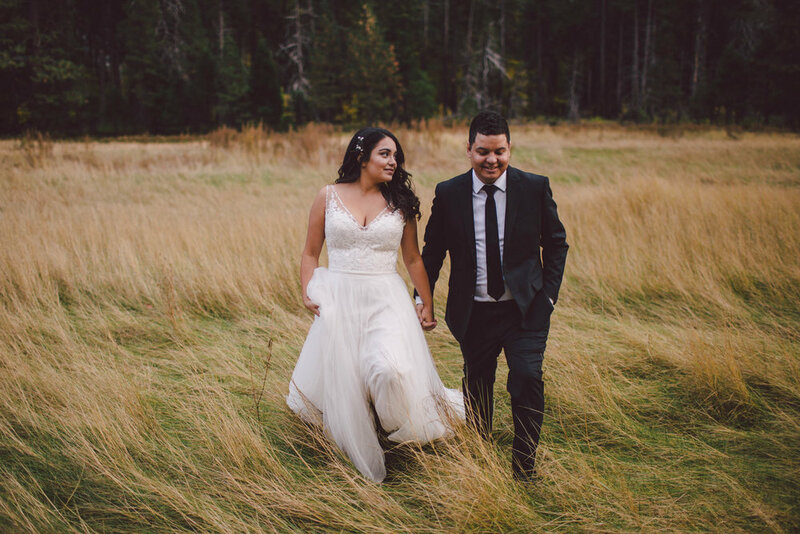 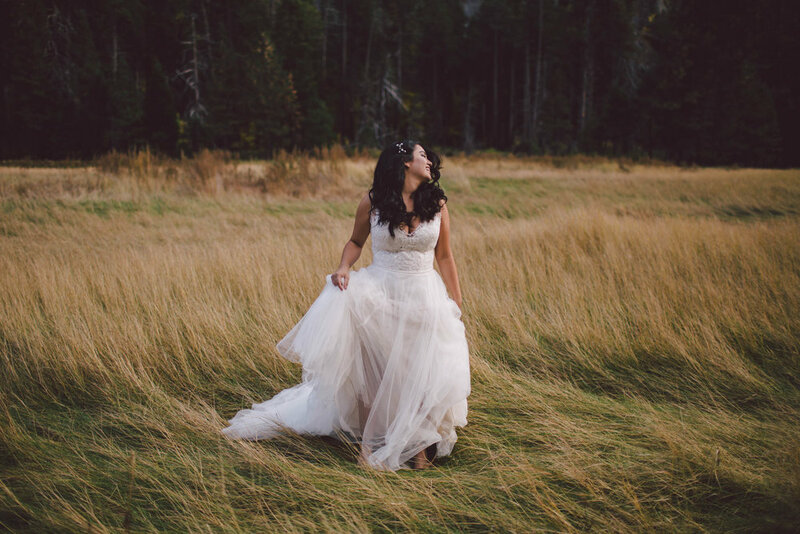 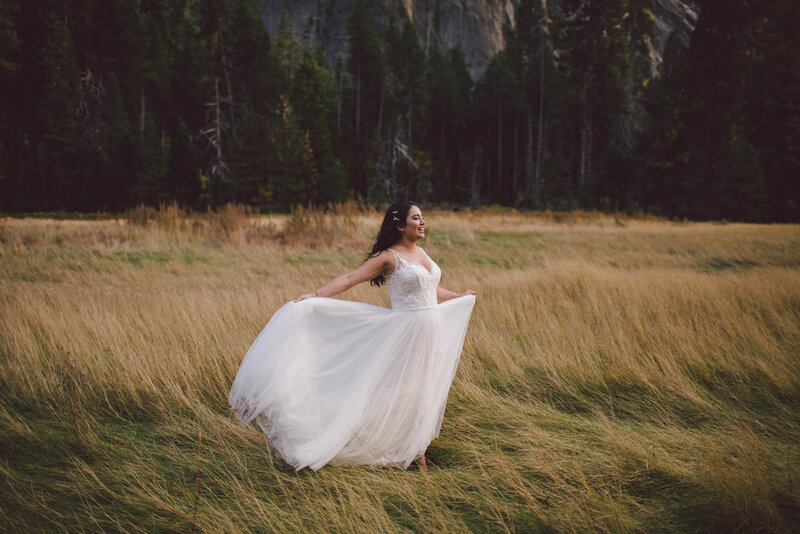 For anyone getting married in or near Yosemite and not doing an elopement, a day before or day after (if you don't want to see each other in your wedding gear) session really is a must-do. 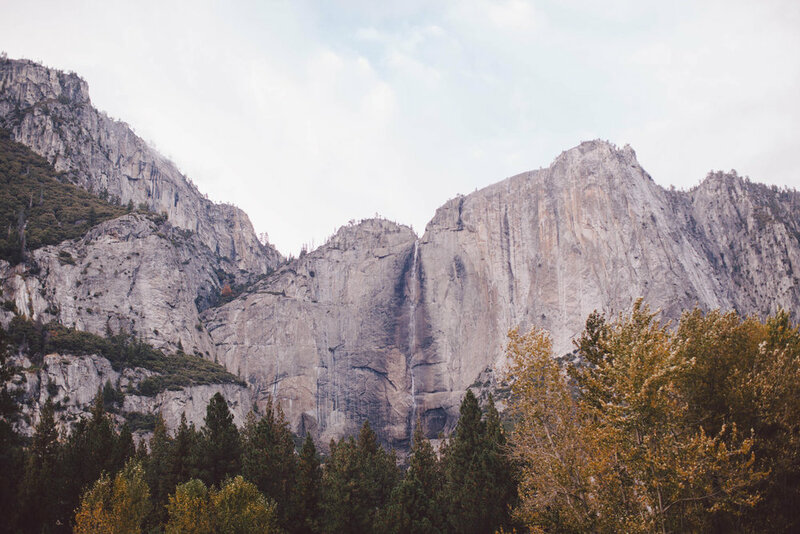 Time isn't an issue and you get to relax and explore and just take in all of the beauty that surrounds you.